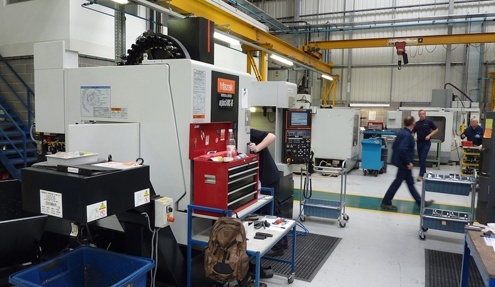 We offer a personal approach with integrity, discretion and professionalism with the aim to ensure a first class service with minimal disruption to your ongoing business. 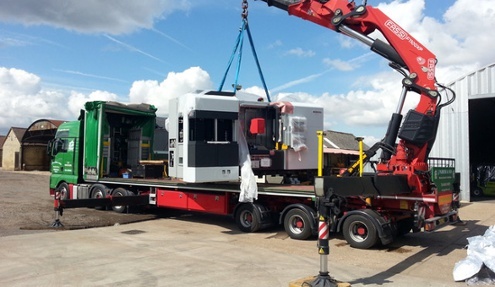 Dealing in used machinery we have developed relationships with various machinery transport, shipping, service and installation companies. 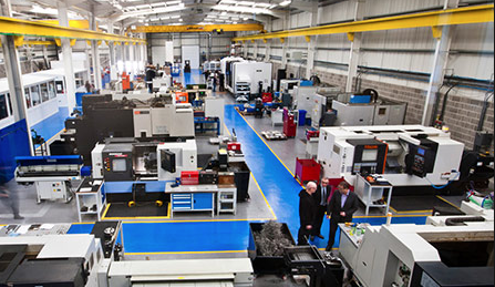 We work with these companies on a daily basis and they can assist you to get your purchase into its new location in a quick, safe and viable manner. 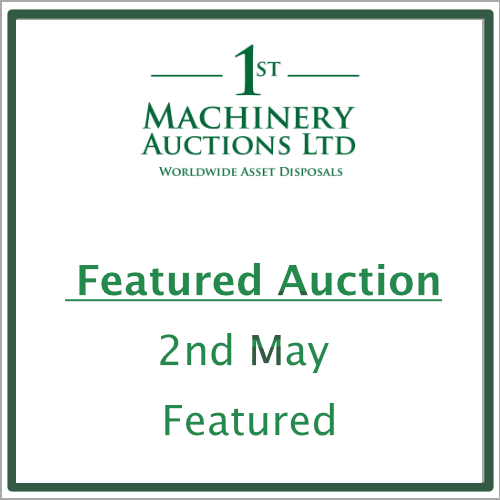 1st Machinery Auctions are offering various Machines from Various UK Sites. 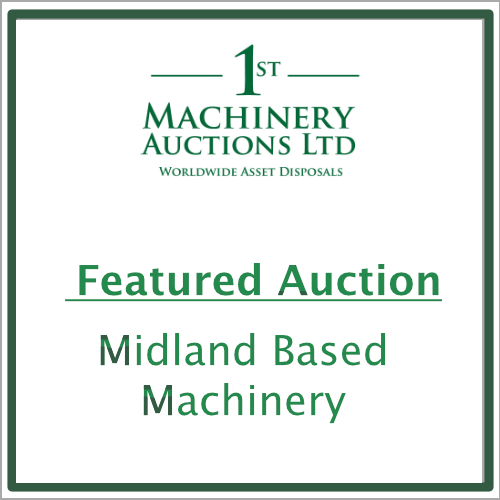 Why Not Find Out What Your Machine Is Worth?